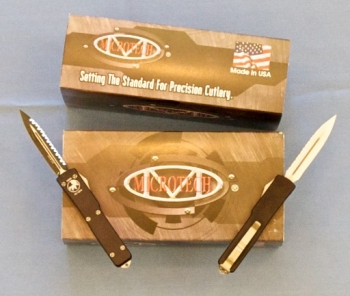 Category: Knives for Sale. Tags: JW Smith, Knife. 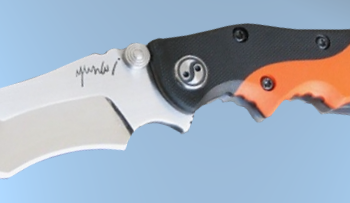 This knife is made from fine steel that started out as a rasp / file. The pattern is quite unique. 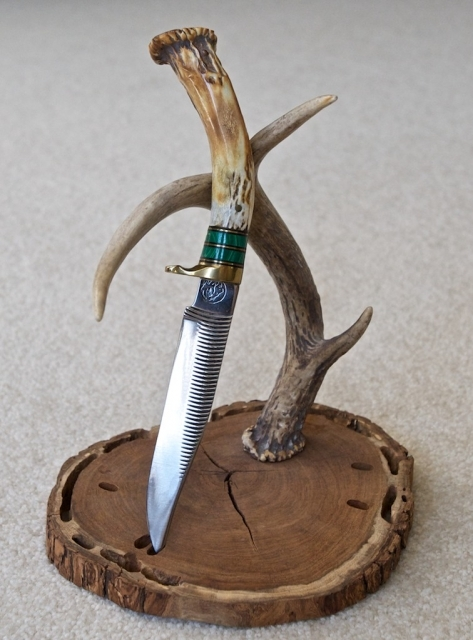 You can now have one of the knives that has been my pride and joy for many decades. This is from MY Personal Collection ( TheSearchlightDoctor of formally Prestige Arms). Firearm sales are Final. All NFA Rules apply.